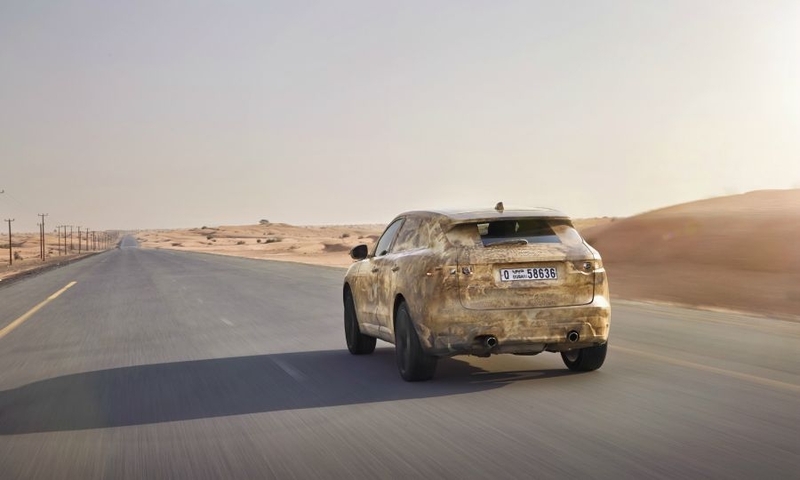 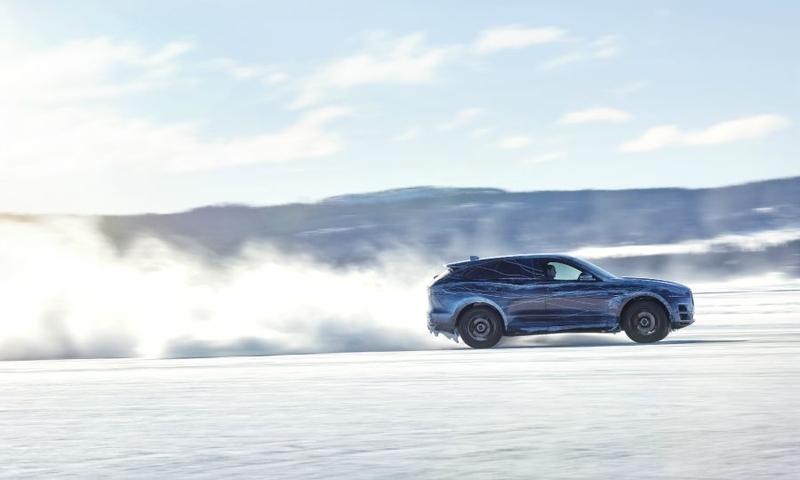 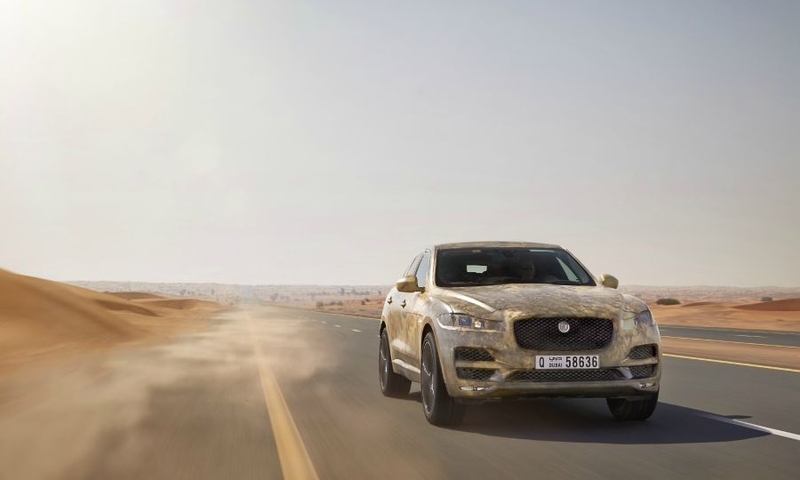 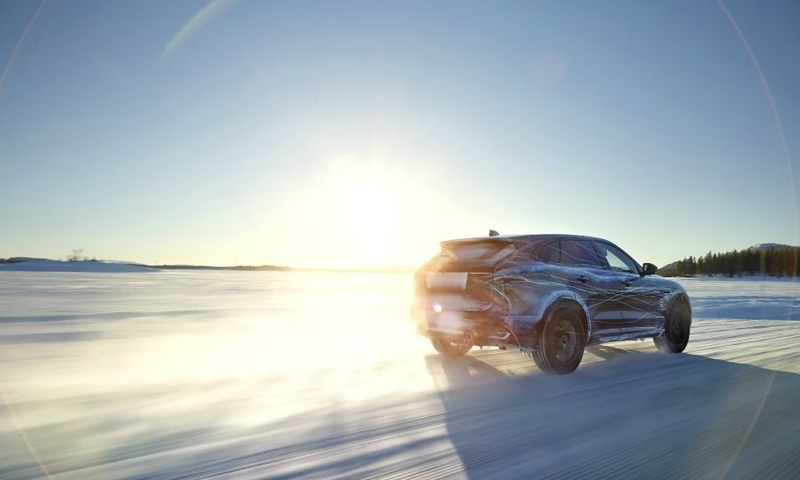 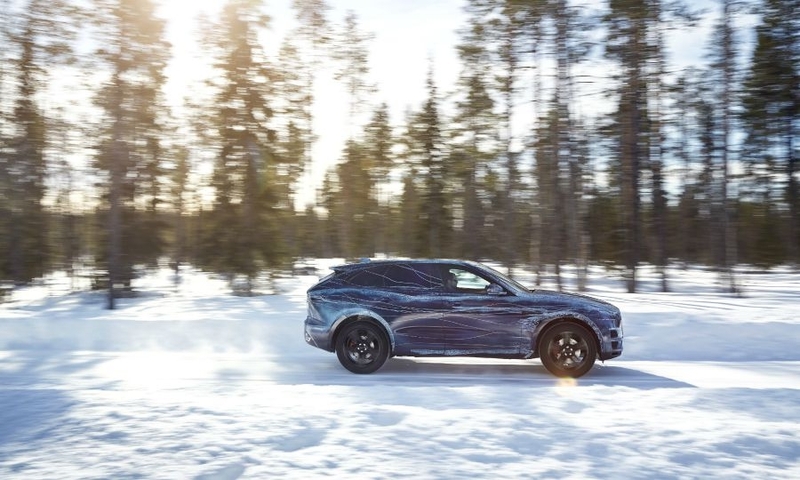 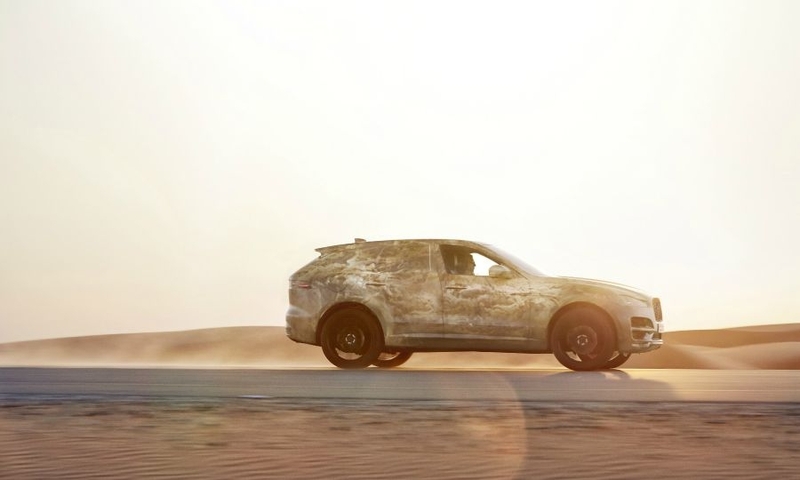 Jaguar released pictures of its first crossover, the F-Pace, undergoing tests in extreme road conditions. 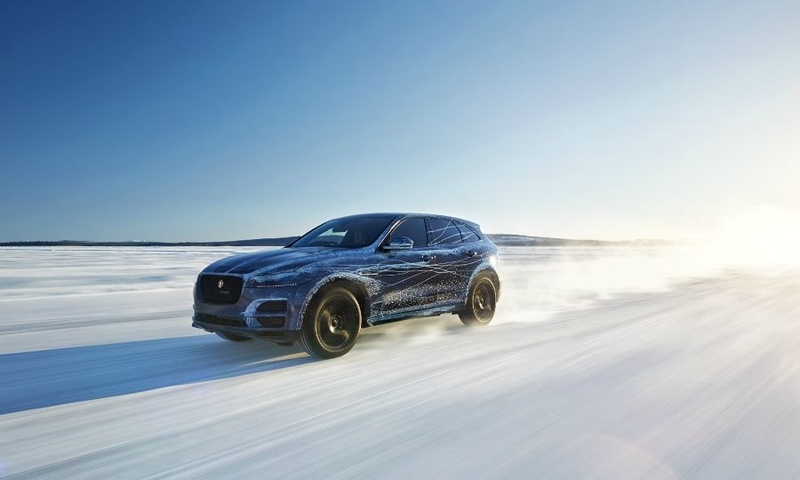 The F-Pace is the first Jaguar to be tested on graveled mountain passes, the company said, in addition to the automaker's usual hot and cold weather tests. 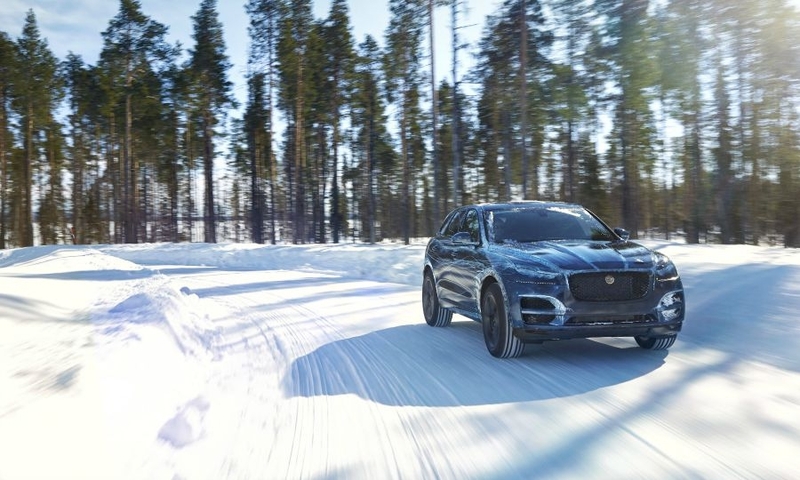 The crossover will go on sale next year.